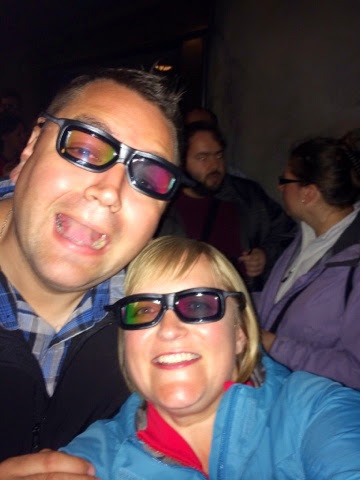 'When we were planning our trip to Europe we knew Disneyland Paris was going to have to be on the itinerary. 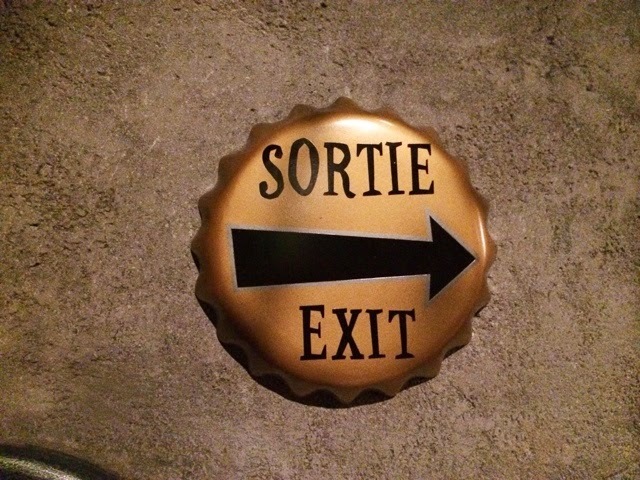 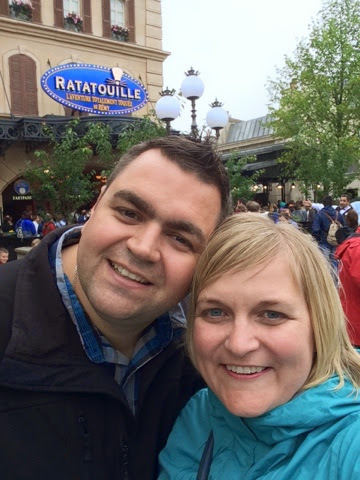 We never expected that we would be there during the grand opening of the new Ratatouille area. 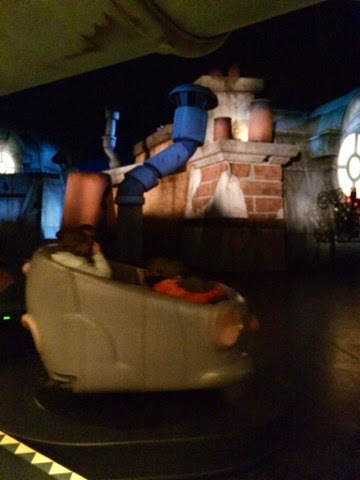 Despite the initial chaos of excited crowds, we were able to get on the new ride twice! 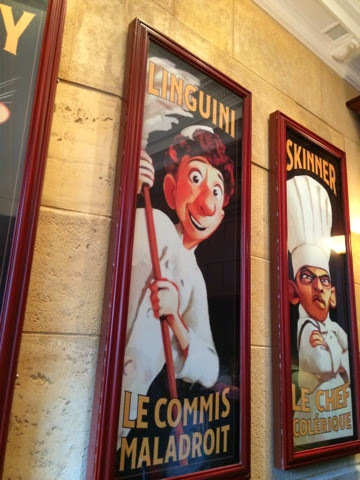 Being very familiar with the North American parks, we can safely say that we have never seen anything like the Ratatouille ride in a Disney park. 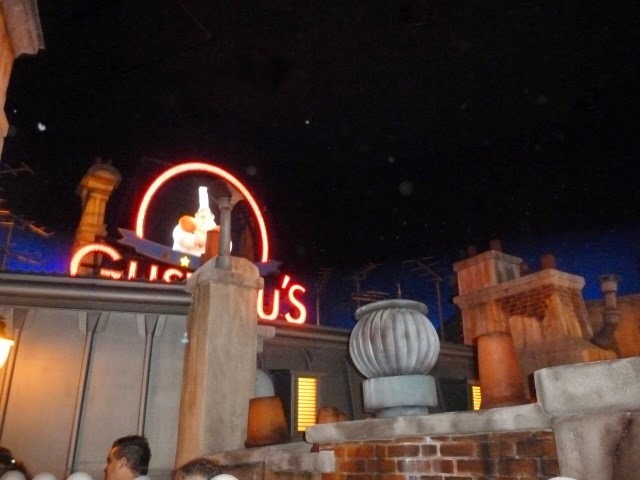 We have experienced rides in other theme parks that are similar in technology. 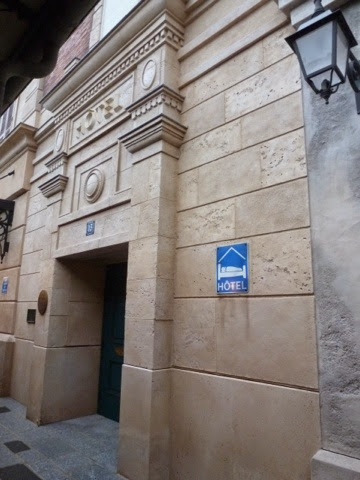 Tip: being a new ride, the crowds in the morning are crazy, creating a minimum 3 hour wait as most people line up for the ride. 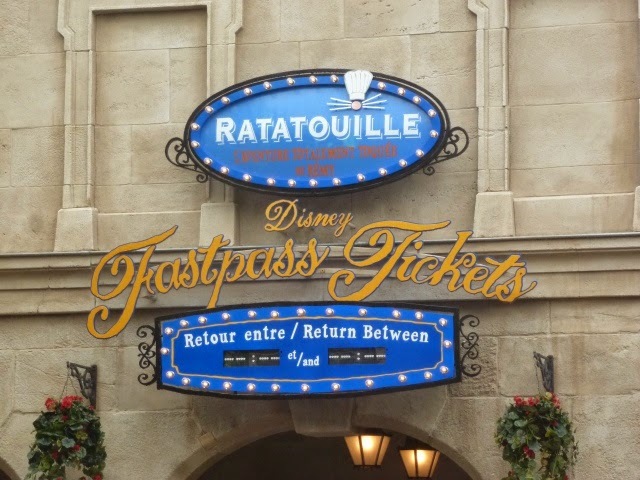 If you are lucky/clever, try and get a FastPass for later in the day. 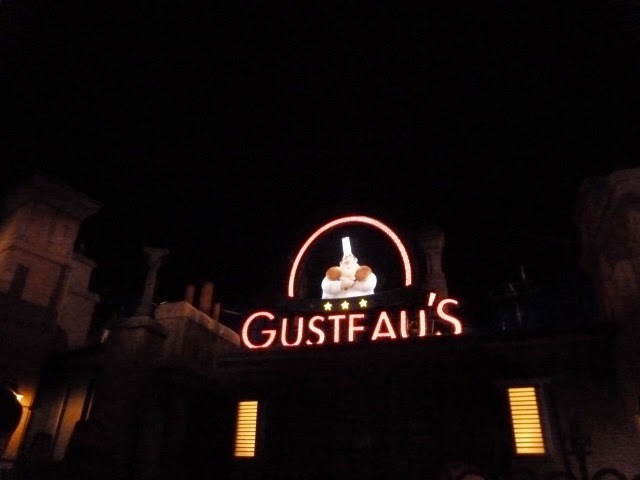 The line does tend to quiet down as the day goes on: it was only a 90 minute wait by 12:30. 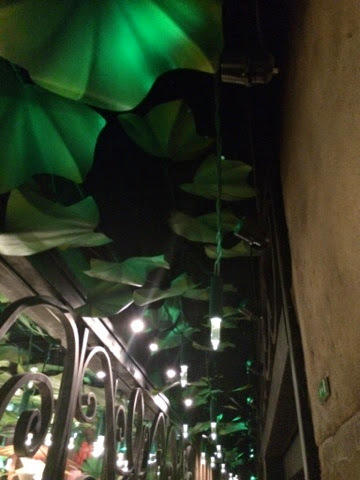 By 8:30 it was a 30 minute wait. 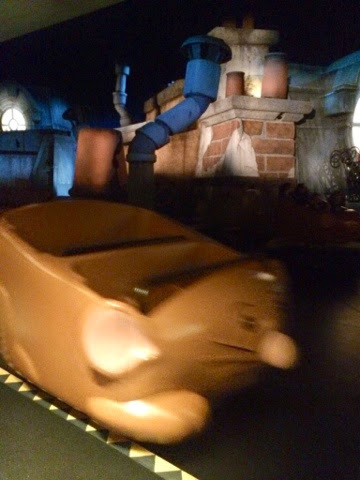 The 3D ride takes you on an adventure through the eyes of a rat. 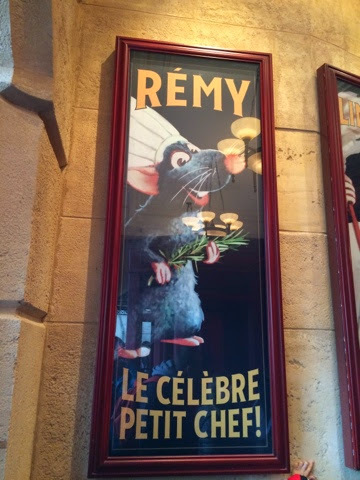 Your adorable ride vehicle is one of Remy's rat friends. 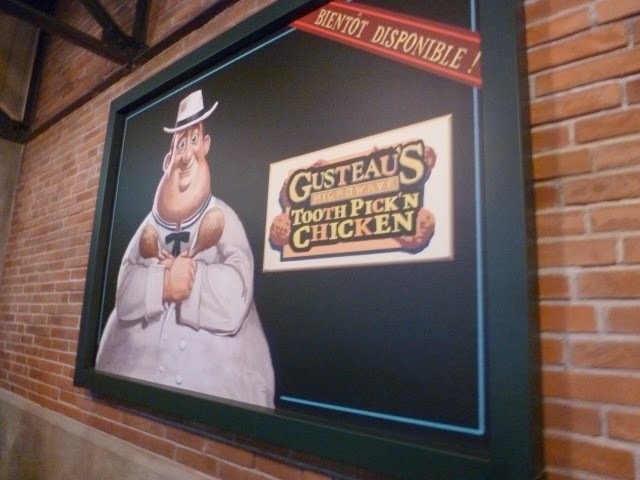 Your adventure starts on the roof top of Gusteau's and then takes you on a full sensory adventure as you try to make it to Remy's restaurant. 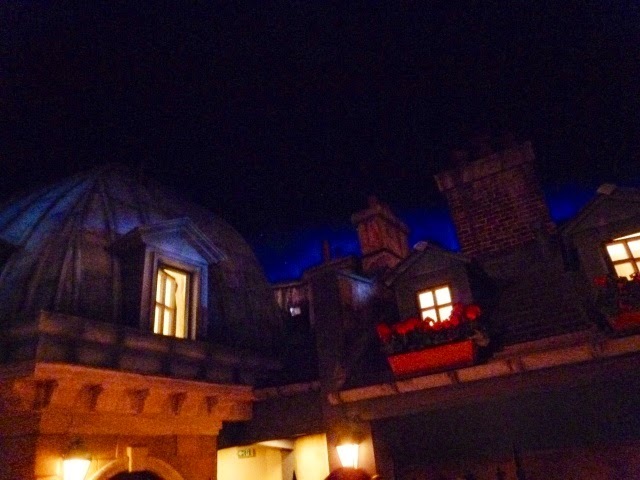 The regular line and FastPass lines meet to see the rooftops of Paris. 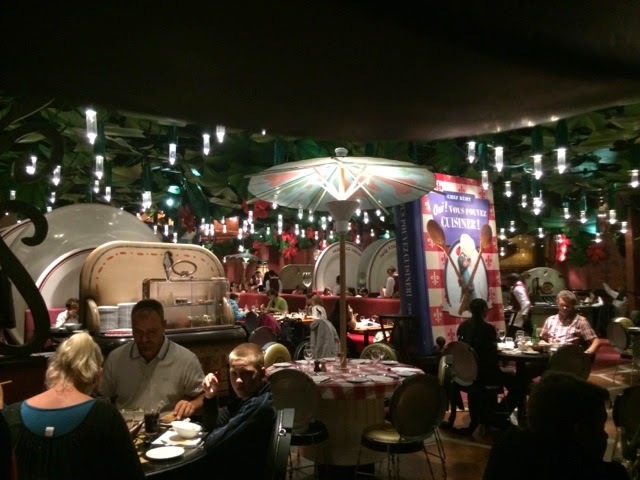 Listen closely, you may hear the sounds of Paris too! 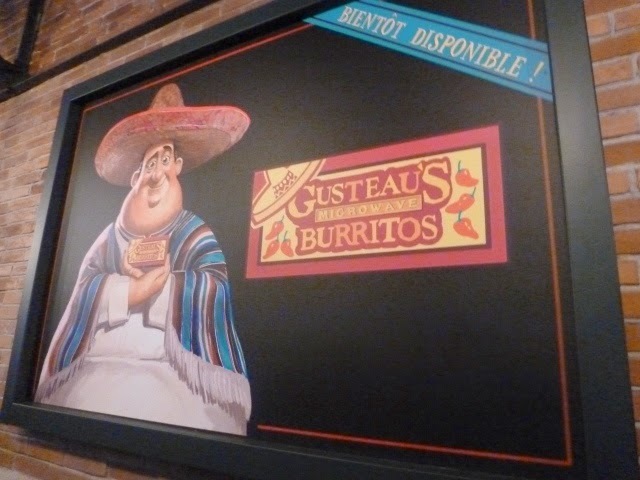 Make sure you watch Gusteau; he may just surprise you. 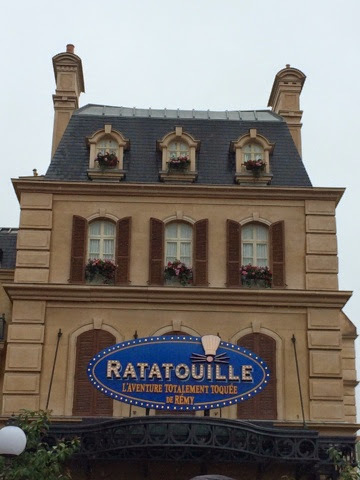 Ratatouille: Remy's Adventure is a fun, delightful ride. 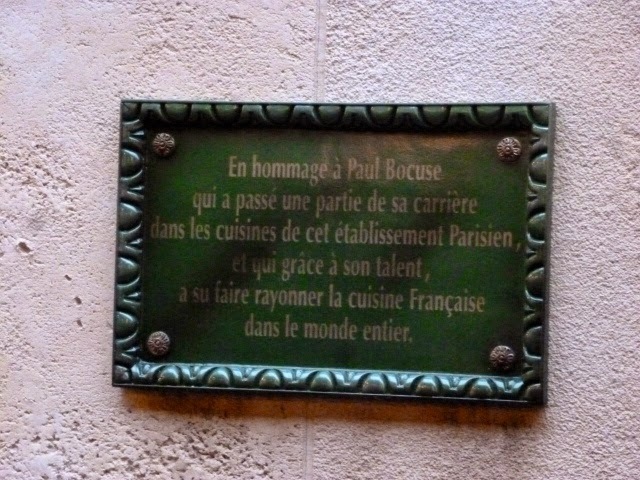 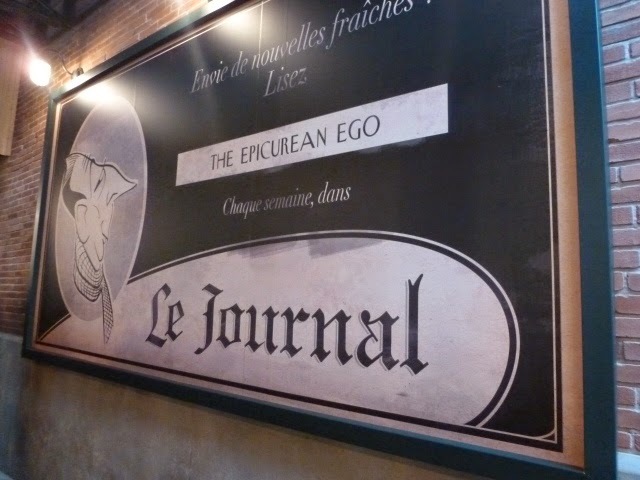 It is a wonderful tribute to a movie that is near and dear to France. 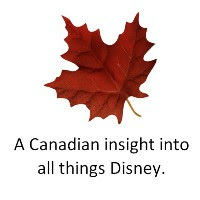 We look forward to what the Imagineers will do with this technology.